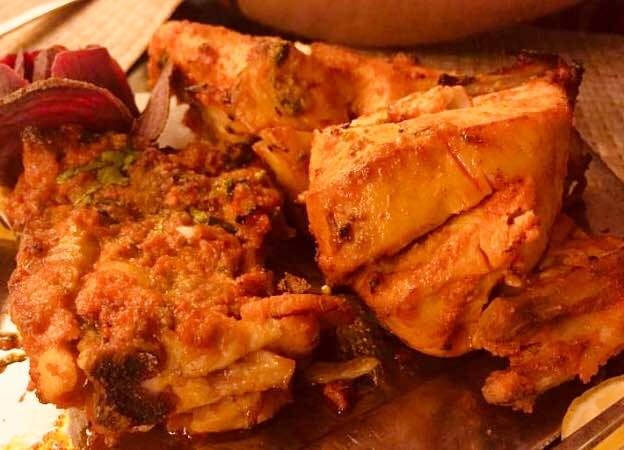 Being one of the oldest restaurants in Gurgaon that now has several branches across Delhi NCR, Dana Choga never fails to deliver. If are looking for affordable Indian cuisine - the dal-roti-chicken kinda affair, the bucks stops here. The menu has both Indian and Chinese and also has thalis for delivery. The butter chicken, dal makhani, garlic naan, missi roti, and malai chicken tikka are a must try! More seasonal items perhaps - mango drinks, fresh juices, and more. DLF Phase 1 is the oldest branch and it's pretty consistent with taste and service. Some of the servers have been there for years. Ask for a discount, they might just surprise you.